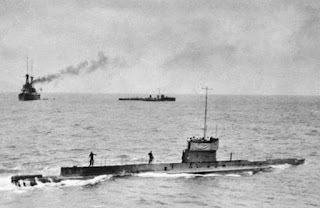 A CENTURY-long search with numerous fruitless attempts to find HMAS AE1 has concluded with the submarine's discovery under water near the Duke of York Islands in Papua New Guinea. 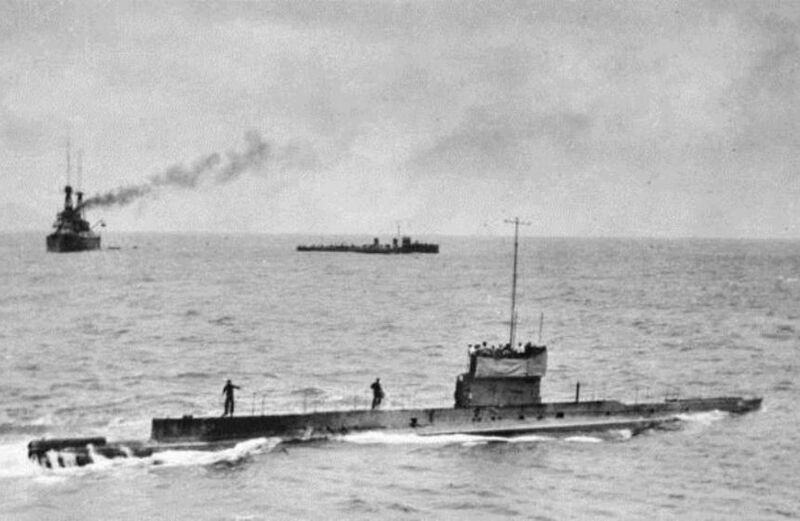 The 55m long submarine was the first of its kind for the Australian fleet. According to ABC News, 12 previous private and government-funded expeditions over the years failed to find the vessel. The most recent search began last week and concluded on Wednesday, finding the AE1 under 300m of water. Previous searches narrowed down the search area and newer technologies were used to discover the final location. A deep drop camera confirmed the missing submarine was missing no longer. The exact location of the wreck will not be revealed immediately, with both the Australian and Papua New Guinean governments working to preserve the site and plan a lasting commemoration. Australian Defence Minister Marise Payne said Australia's oldest naval mystery had been solved. "It was … a significant tragedy felt by our nation and our allies," she said. "The boat and her crew, who've been on eternal patrol since 1914 … have now been found.